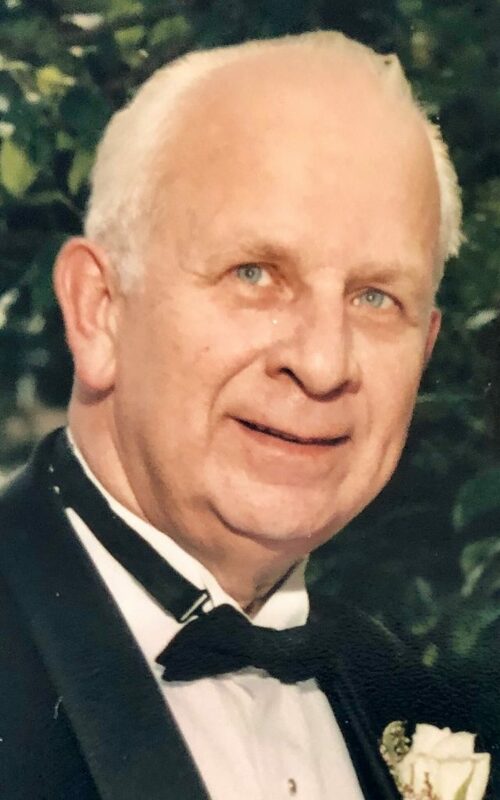 Chester J. Kaniecki, Sr., 83, of Northvale for over 50 years, born and raised in Brooklyn, passed away on Sunday, March 31, 2019. Beloved husband of Paulette (nee Bryda). Cherished father of Deborah of Northvale, Stephanie Buldo and husband Christopher of River Vale and Chester Jr. and wife Michelle of Groton, CT. Adored grandfather of Melissa, Samantha and Taylor. Dear brother of the late Thaddeus and Zygmunt. Chet was a friend to everyone he met and a source of strength for his family and for all that knew him. As many of you know, he faced many battles with his health and never gave up. He always considered himself to be blessed with his many friends and family. He was a proud member of the 40th Street boys from Brooklyn and his three amazing granddaughters were his pride and joy. Chet was a proud US Army veteran of the Korean War and was past commander of the Northvale VFW, member of the Norwood American Legion and the Closter Elks. A Funeral Mass will be celebrated Monday 10 AM at St. Anthony’s RC Church, Northvale with interment to follow at Tappan Cemetery, Tappan, NY. Visiting hours are Sunday 2-6 PM at Pizzi Funeral Home, 120 Paris Ave, Northvale (201-767-3050). In lieu of flowers, donations in Chet’s memory may be made to the Northvale Volunteer Ambulance Corps, 196 Firenze St, Northvale 07647.